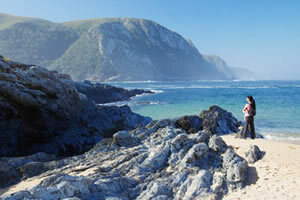 The Garden Route is seen as South Africa’s paradise. It stretches about 500km along the South Coast and is very popular with tourists. It is not only the scenic beauty that impresses, but also its activities, people and cultural variety. The Garden Route actually have a variety of plant life and climates. Along the coast you will mostly find fynbos and veld. 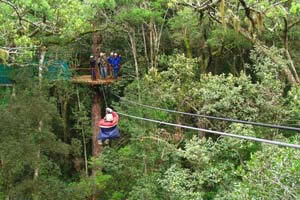 North of the Outeniqua mountains, you will find the Klein Karoo, which is also part of the Garden Route. 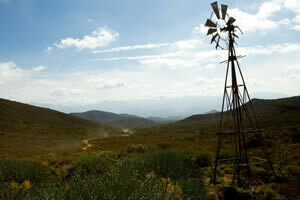 The Klein Karoo can be described a semi-desert and has a very warm climate. The vegetation and animal life is also very specific to this area. It is here where you will find the world famous ostrich – a bird too big to fly. Oudtshoorn can be seen as the capital of the Klein Karoo and is surrounded with farms and mountains. This historically rich town is known for the ostrich trade in the late 1880’s and early 1900’s. Oudtshoorn is also home to the world famous Cango Caves. A natural cave found by a farmer looking for lost sheep. This cave system is open to the public and hourly tours can be done from the cave entrance. 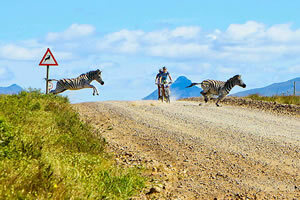 The Oudtshoorn and Calitzdorp area is also well known for their port. The annual Calitzdorp Port Festival takes place in Calitzdorp and ports and wines can be tasted and bought from all over. The Klein Karoo and Oudtshoorn is also well known for its yearly arts festival called “Die KKNK” which is “Klein Karoo Nationale Kunstefees”. During this festival, tourist from all over South Africa visit this ild town to see all kinds of art, music and stalls. 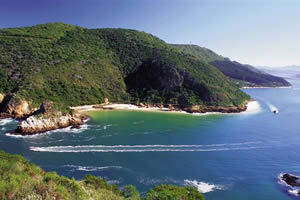 The Garden Route’s coastal areas differ between nice sandy beaches to high cliffs. All the towns along the coastal area are popular during season as holiday makers from all over South Africa and the world come to this area to relax during the festive season. 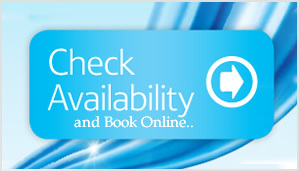 There is so much to do in all these towns, it is truly suited to accommodate the whole family. Adventure activities, fine dining, sun bathing and water sports are on top of the lists. 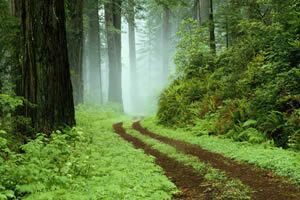 The forest areas of the Garden Route is beautiful and have a lot of history. There are a lot of short and long hikes in these forests ranging from easy walks to proper hikes for more experienced hikers. There is also quite a few activities to do in these forest areas like Black Water Tubing, Canopy Tree Topping, Hiking, Camping, Paintball, the list goes on..